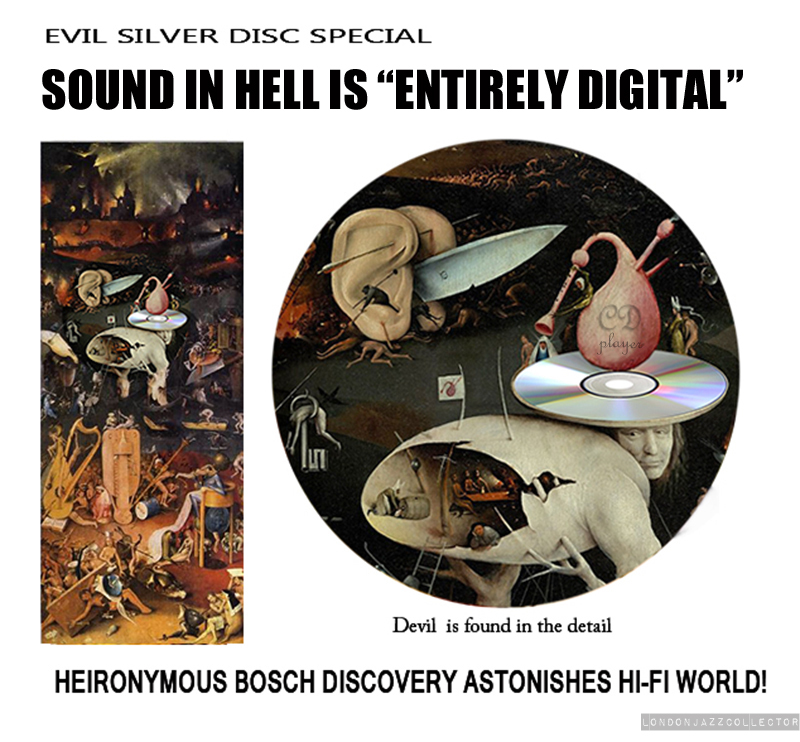 Fine art restorers have discovered previously hidden detail in Heironymous’ Bosch’s Garden of Earthly Delights, which provides conclusive proof that in Hell, music is entirely digital. It’s not too late. 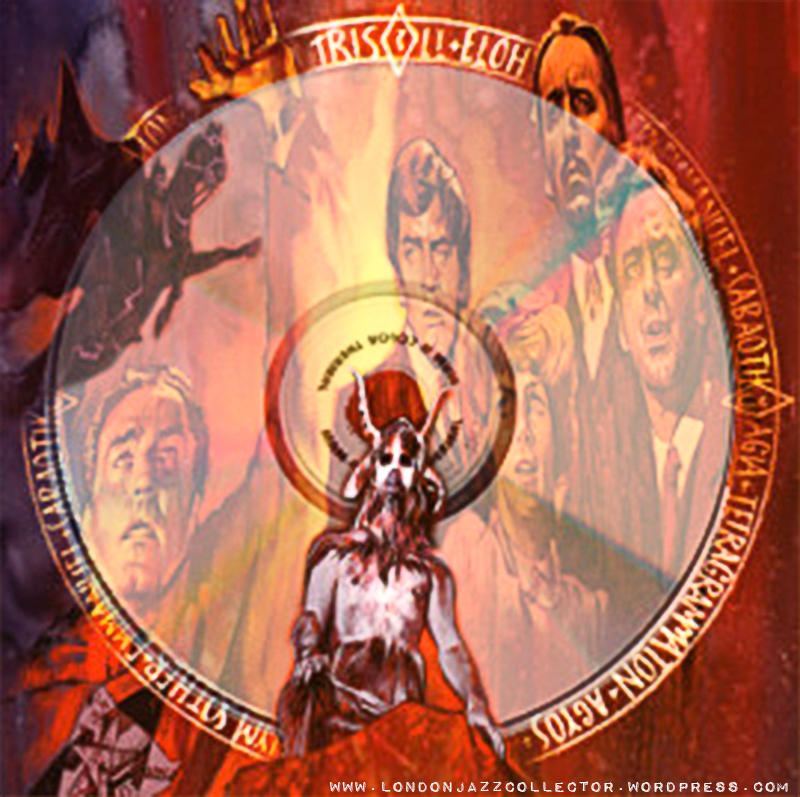 Forsake the way of The Evil Silver Disc™. Vinyl is the only path to audio heaven. The absence of surface imperfections is not a fair exchange for the absence of musical depth and richness available only to followers of analog. With earphones or headphone and a handheld device, music on-the-go becomes the norm, thereby failing the prime injunction of life: Be Here Now. Life is now less and less attention to being here, more anywhere but here. They fall into the abyss without knowing it was there, lost souls wailing to the repetitive beat of the laptop composer’s repeating samples. 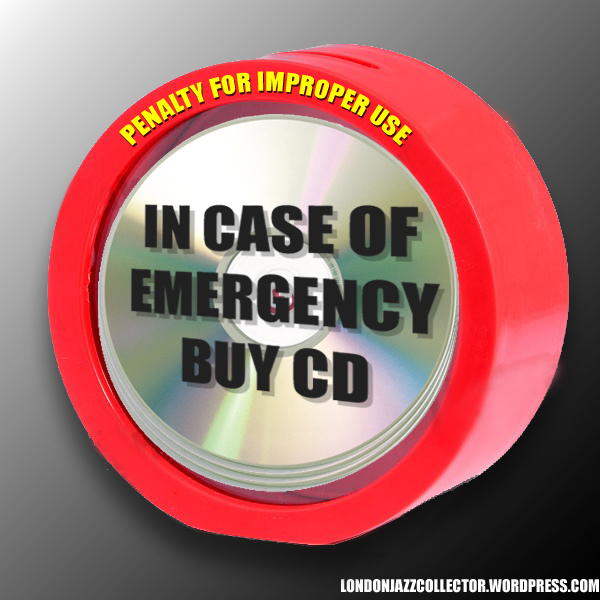 There are limited circumstances in which the less-evil black vinyl disc can coexist: Emergency measures permit CD when no viable vinyl edition exists. But be warned. There are penalties for improper use. I’m cryin’ from laughin’: and look! the sad destiny of our (analogue) ears. I’ve booked for Vinyl Paradise already, hurry! few places still available.